Ice cream with alcohol very good combination especially during the summer months. 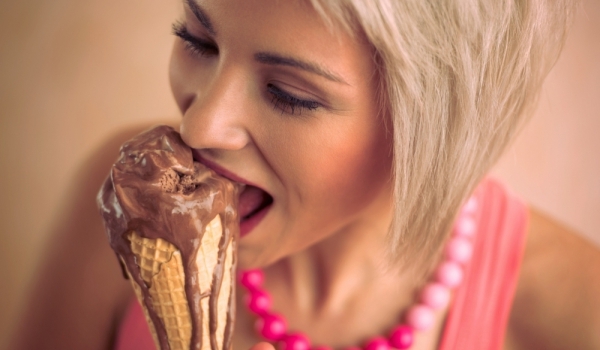 Most people recognize that at some point, especially in unbearably hot summer days are added to ice cream and some alcoholic beverage. In fact, these ice creams were created long ago and their contents are very small amount of spirit that will barely perceive, but still leaves a light trail in the taste of the magical dessert. Or at least those were the alcoholic ice cream until recently. Today there is a new brand of ice cream that can safely choose if you want to get drunk, eat while cute. 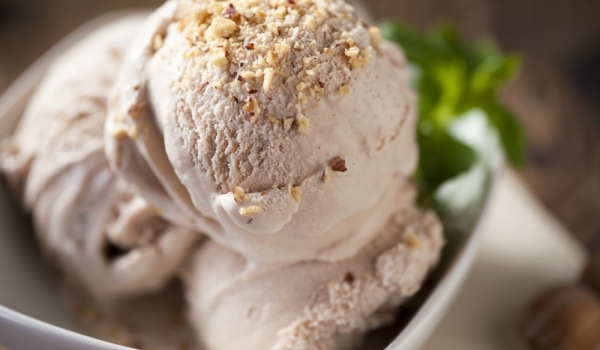 Tipsy Scoop surprise fans with dizzying effect – sometimes only a portion. Its creators say that a small bowl of dessert equivalent in alcohol to a light beer. However, this can and say their word in people who generally do not use alcohol or are tired after a hard day. Interestingly comes when the ice cream is a delight consuming it and they eat 3-4 servings or more. If you decide to try this temptation are likely to hangover in your constant companion throughout tomorrow. Tastes, among which you can choose are: coffee with hazelnut, dark chocolate with whiskey and salty caramel, vanilla and bourbon butter cake with vodka martini and a few others. If you plan interesting and different party can bet on this innovative idea first guests will be satisfied, they do not have to constantly pour to cheer on the other will have the opportunity to enjoy the interesting flavors of ice cream offered.